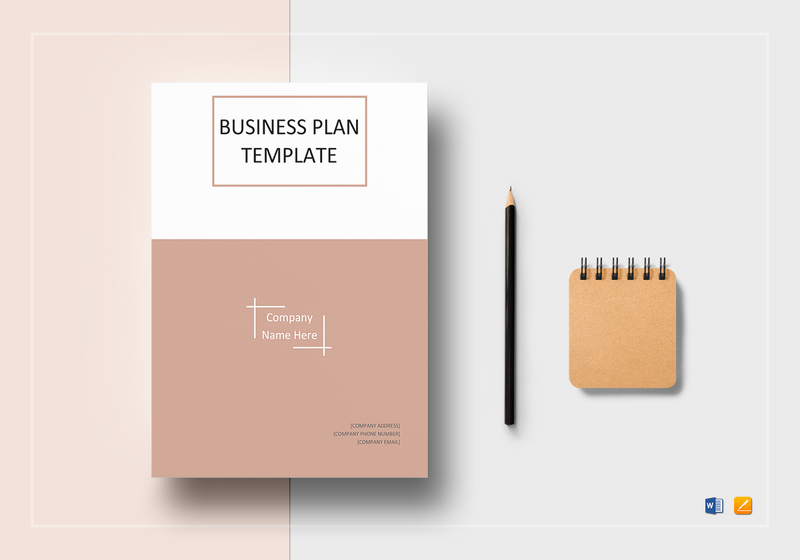 Write a business plan that would pave the way to your success with our business plan template. 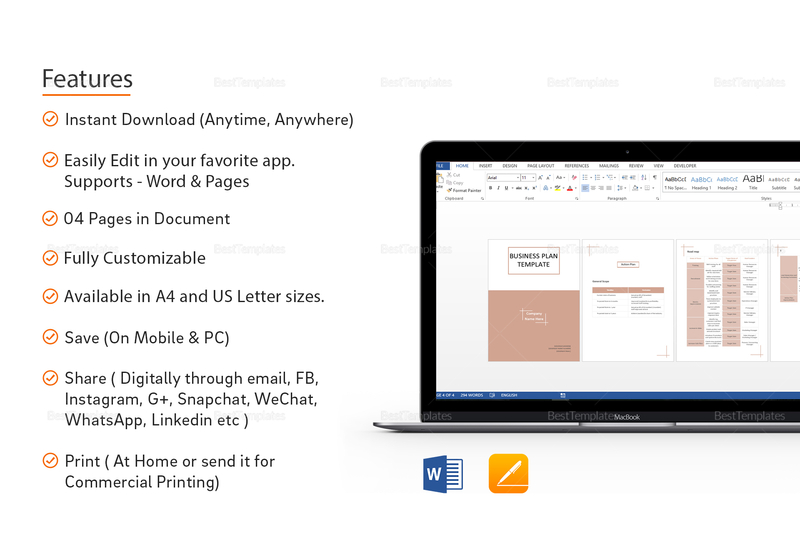 Instant download anytime, anywhere. 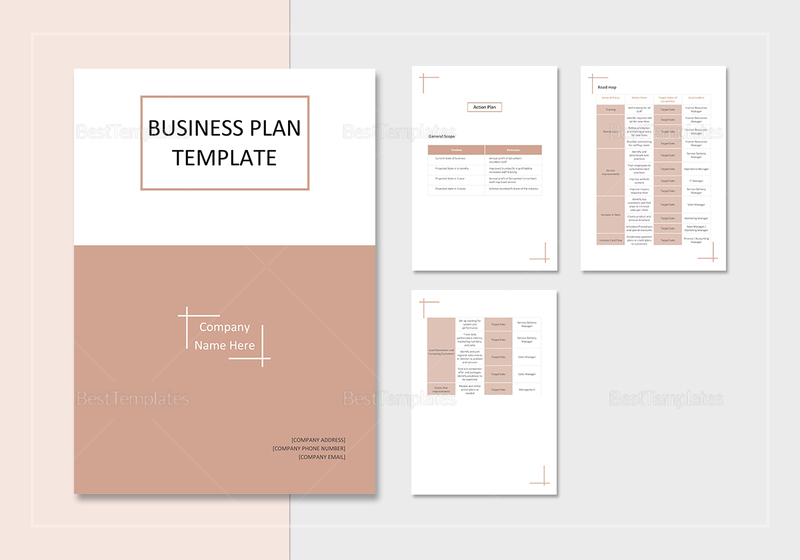 This 4 page template is easy to edit and customize in your favorite applications including MS Word and Apple Pages. Available in A4 and US Letter sizes. Download this on your PC or at any mobile device.